Unforgettable sightseeing tours in Lviv region, beautiful nature, castles, rivers! 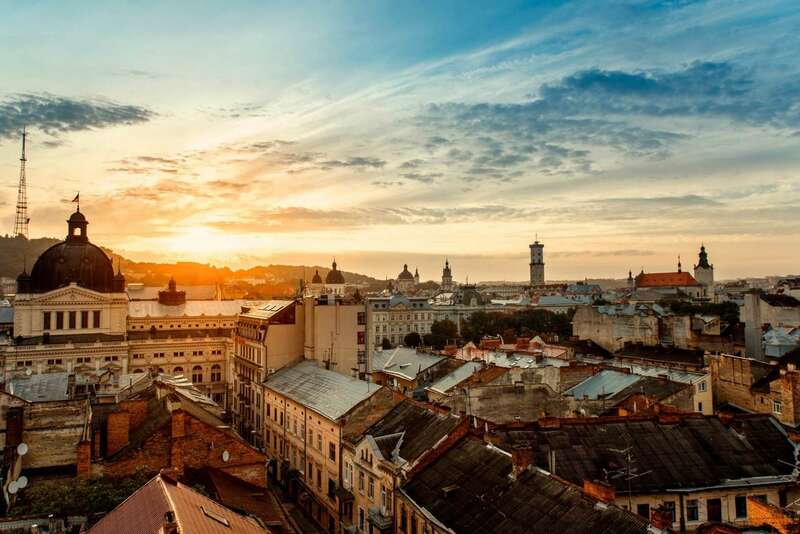 Excursions from Lviv to the Carpathians. We offer rest in the Carpathians at reasonable prices. The best tours in the Carpathians.